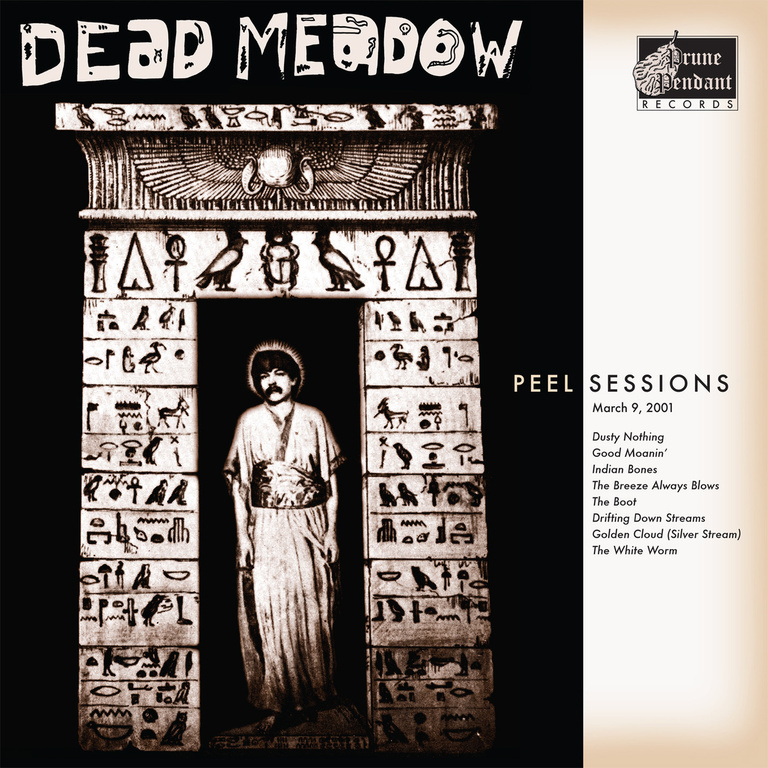 Recorded in 2000 in Arlington, VA, Dead Meadow's six song set was the only Peel Session to be taped outside of the UK (at the time, the band had no money to travel abroad). This record also includes demo takes of "Golden Cloud" and "White Worm" which recorded around the same time, though in a different session. Originally pressed to vinyl by Prune Pendant Records, it has recently been re-pressed by Cardinal Fuzz.